Leveraging our leading product portfolio, proven engineering knowledge, proprietary manufacturing footprint, and world-class partnerships – we deliver unparalleled support and value to each customers' unique performance, design, and logistics needs. 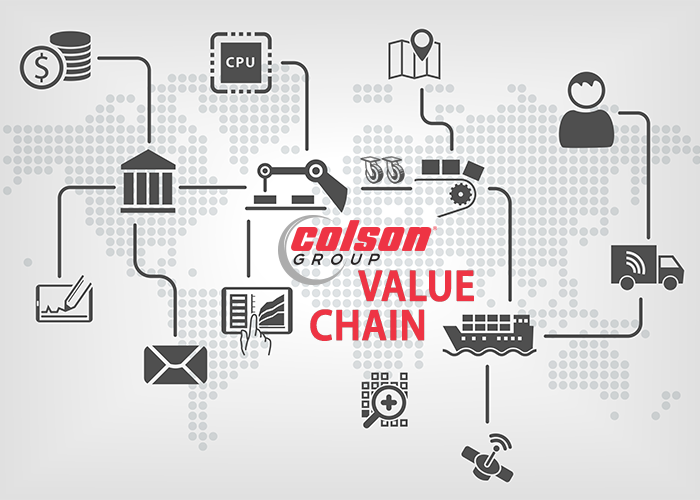 As Colson Group continues to increase our focus on value creation and market driven solutions, we are pleased to announce the newly created roles of Vertical Market Sales Managers for the Automotive, Food Service and Medical industries. 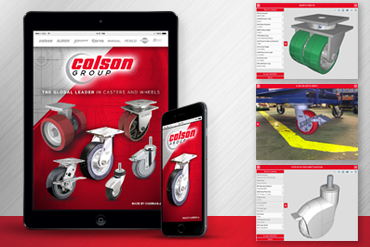 Colson Group USA’s strategy continues to be best position Colson for growth as the global leader in the caster industry and to bring Colson together as one company and align us for the future. We are pleased to announce that Shelley DePuy has joined the Colson Group USA team as Vice President of Sales. The Colson CAD model library grows with new 2 Series CAD additions. 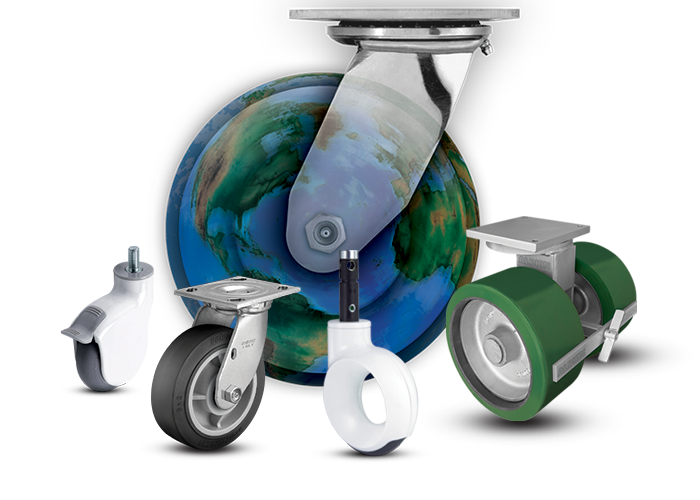 Now, download CAD models and data sheets of 2 Series Stainless, 2 Series Stainless Precision, and and 2 Series LoPro casters. Learn more and explore today. 40 lbs. (18 kgs.) to 100,000 lbs. (45,000 kgs.). What makes us unique? Our proprietary global value chain enables us to provide solutions around the world -– competitively, and like no other company can. This is possible through global manufacturing and supply chain leadership, product application and design innovation, customer service leadership, and the largest distribution network in the world. Our people make the difference and drive our success. Over 1,600 worldwide employees work hard everyday to ensure we provide the best possible service and quality, challenge standards for safer and more innovative designs and manufacturing, optimize material and energy consumption, and collaborate as a global team to get the job done.